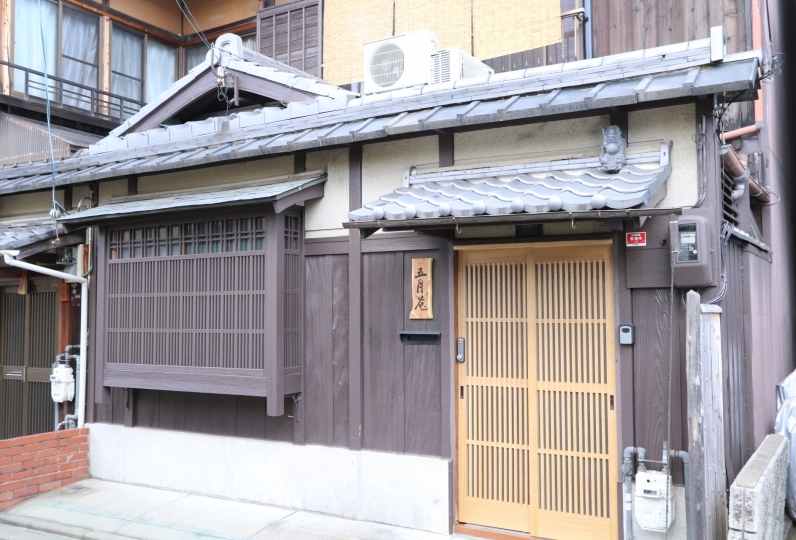 It is a 2 floor 3LDK (3 rooms + living, dining, and kitchen) and is a Kyomachiya which has existed since before the war, fully renovated in 2016. 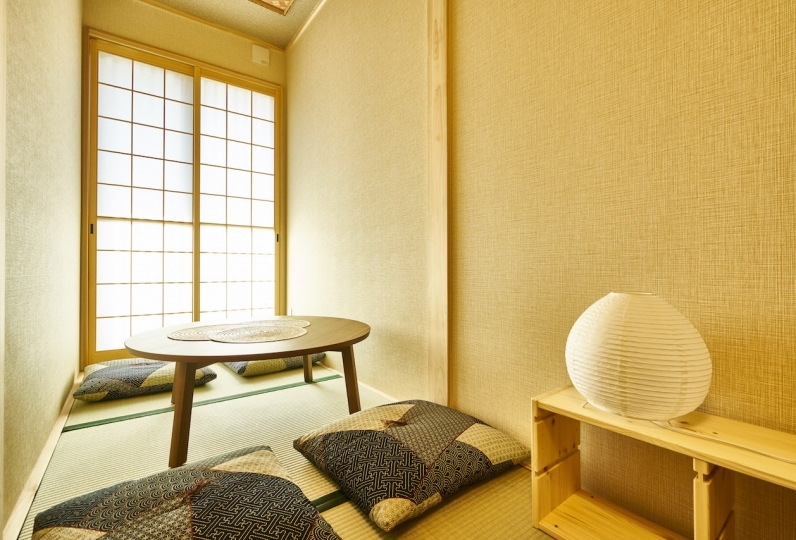 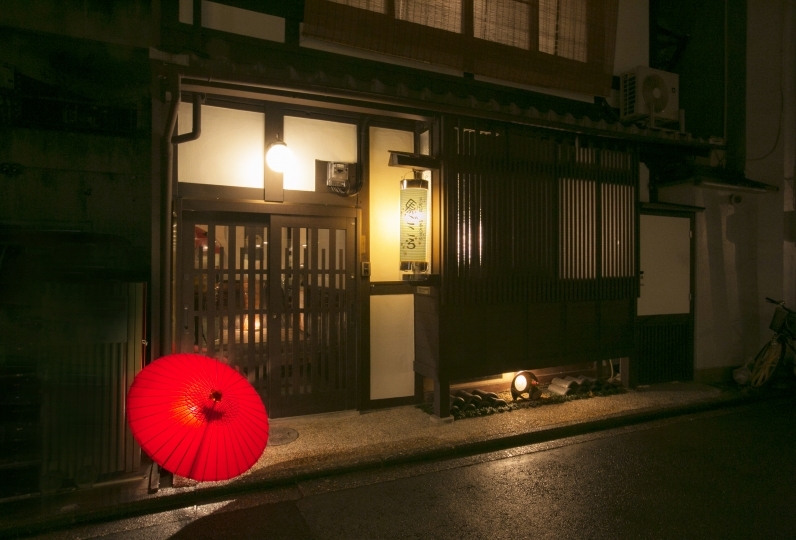 It is a vacation home which is rare in Kyoto. 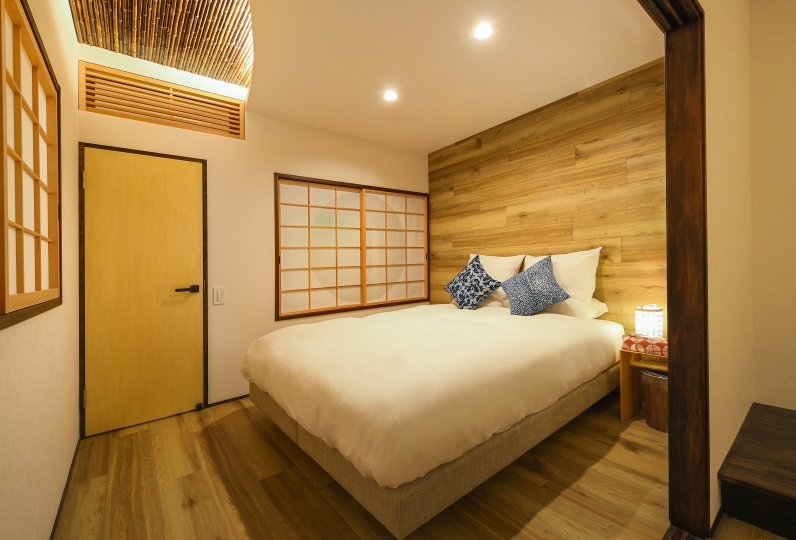 There is an island kitchen and a wood deck that connects to it, an unfloored space in the entrance where big luggage may be placed, several rooflight windows and a large atrium, a tea room where you may view the inner garden, and a bath of tiles. 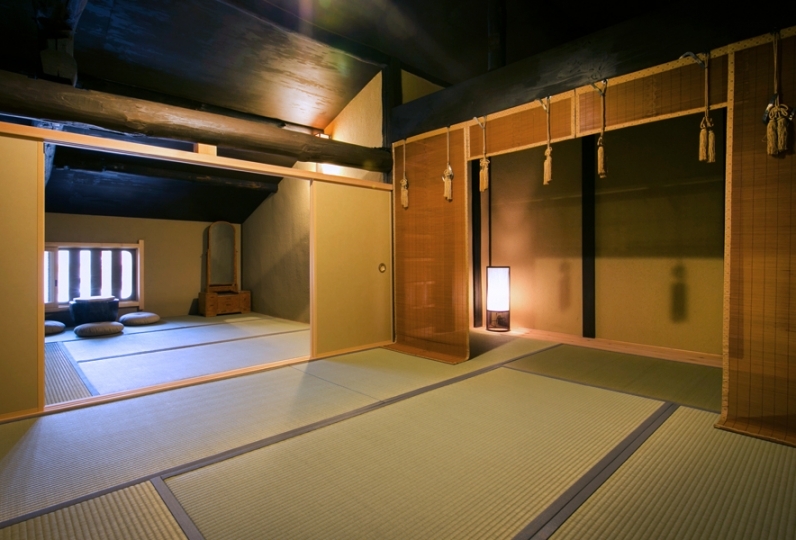 It is a large space which facilitates the characteristics of a suite room of a hotel, a new built home and a Kyomachiya. 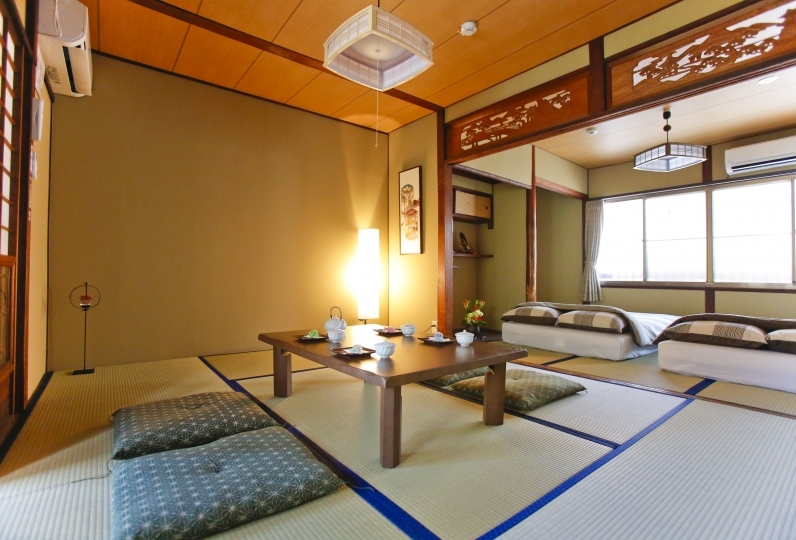 It is perfect for group trips with friends as well as for family stays. 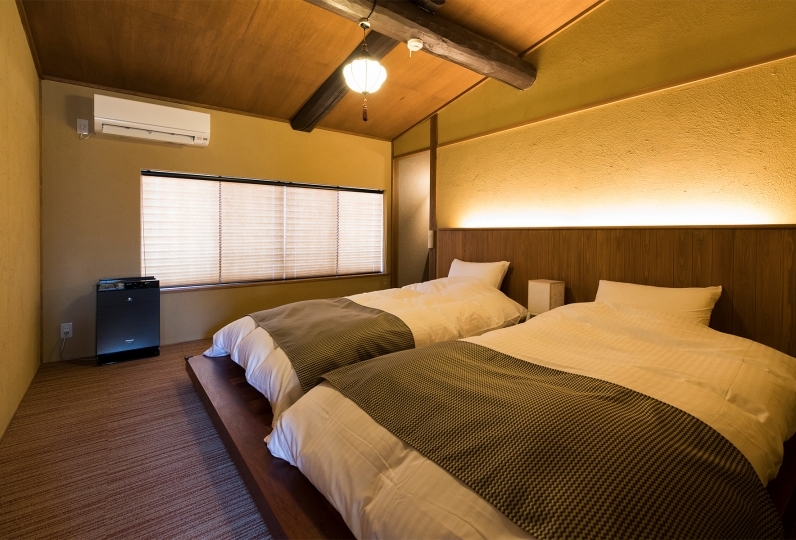 There is a drum type washing and drying machine as well as home appliances including a 49 inch 4K television. 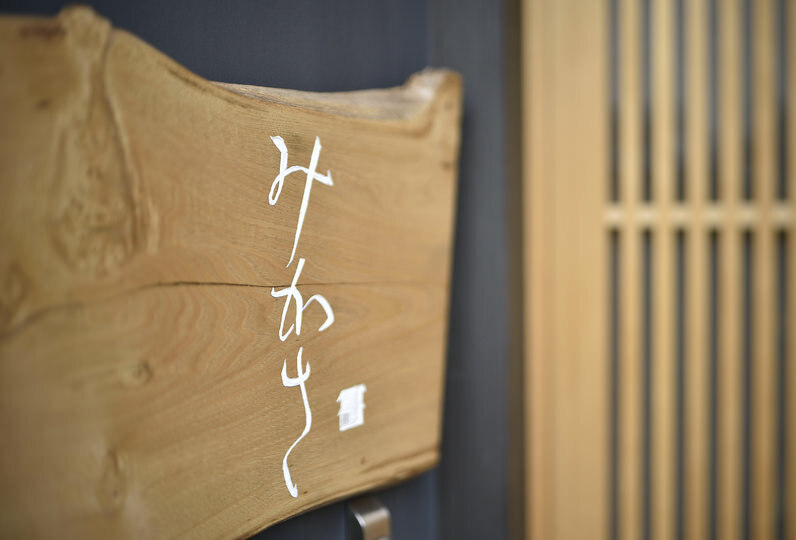 There is also tableware and a full set of cooking utensils. 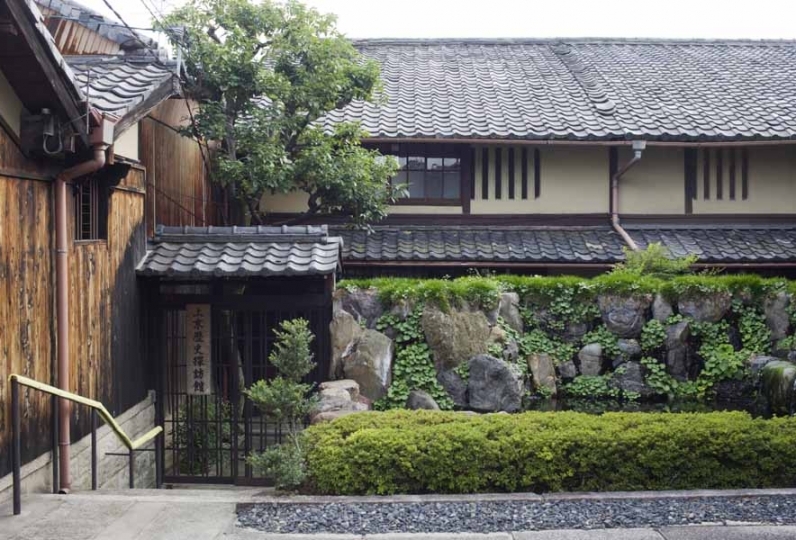 The facility is built under the concept of where the high technological life of your ordinary days are maintained, while enjoying the stay of the ancient city and atmosphere of the historical and elegant Kyomachiya. 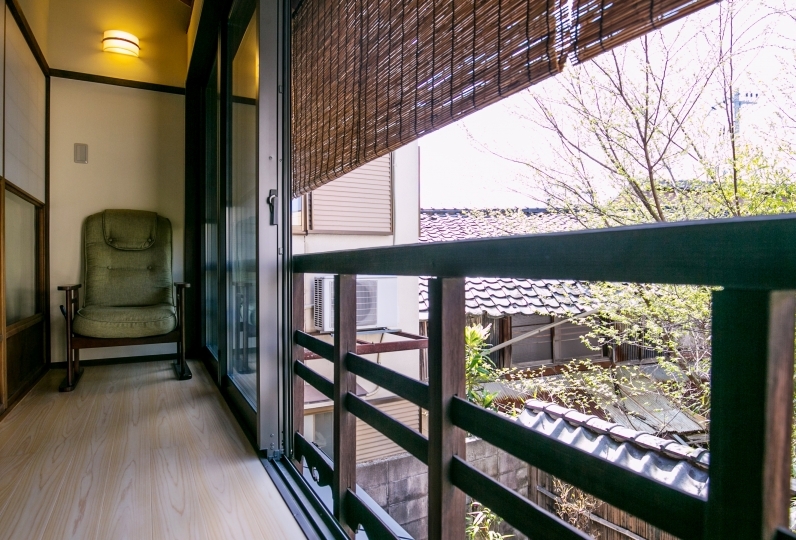 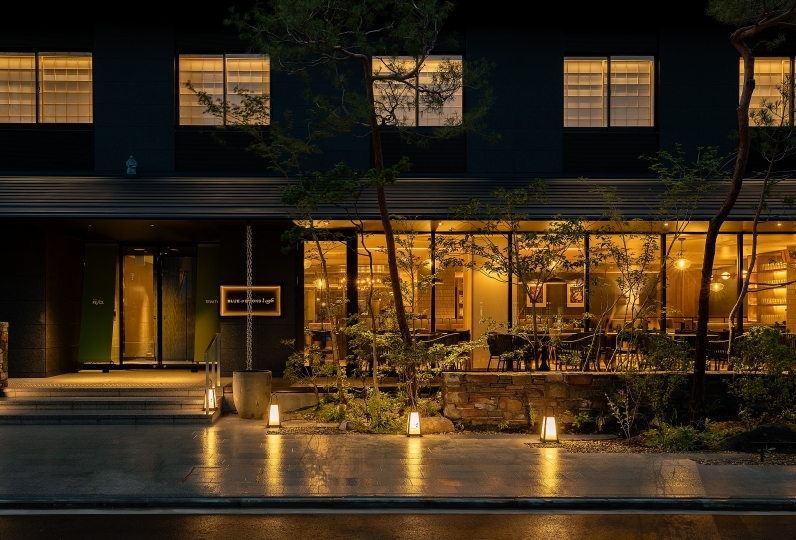 It is 3 minutes walk to Hankyu Saiin station, 5 minutes by train to Kawaramachi and Gion area, and is also 3 minutes walk to Randen Saiin station where it goes directly to Arashiyama. 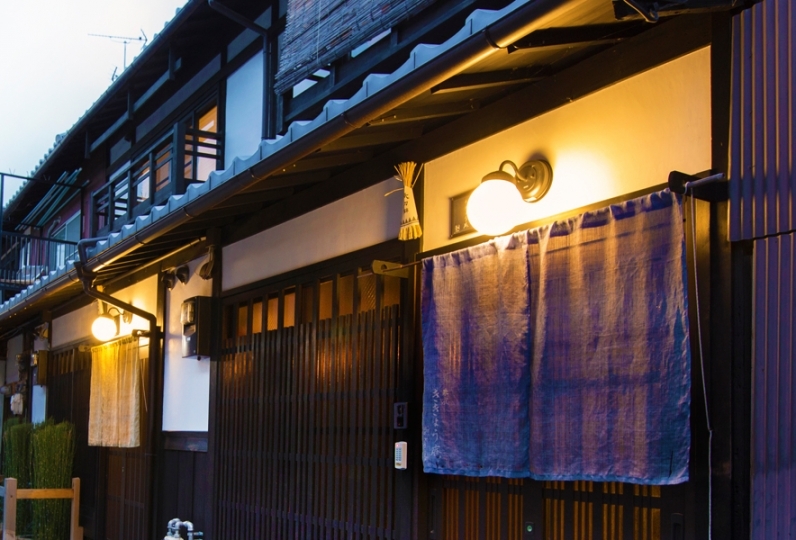 You may also go directly to the direction of Kinkakuji temple and is of great location where you may access to main sight seeing spots.